for both private and business vehicles. and answer any questions you have to get the right insurance for you. Get a Free Quote in less than 5 minutes and pay direct via Credit Card. Our Friendly Staff are ready to take your call. Come in and pick up your Greenslip. Budget Greenslips provide competitively priced CTP Greenslips in Sydney and NSW for both private and business vehicles. Starting out in 1991, Budget Greenslips have grown to become a market leader and distributor in the CTP Greenslip industry. Over the past 20years Budget Greenslips has endeavoured to provide competitively priced CTP Greenslips which are easily accessible across NSW. Budget Greenslips is a multi marketing agent for major CTP Greenslip suppliers in NSW. Due to the large volume of business processed, Budget Greenslips are able to seek competitive prices for all types of CTP Greenslips. Budget Greenslips were just made life really easy for us. Insuring a fleet of vehicles can be highly administrative and time consuming and is something that I usually dread doing. They made the process so easy. The customer service was second to none, and I would be happy to recommend them to anyone. A CTP Greenslip (Compulsory Third Party insurance) MUST be purchased before a vehicle can be registered in NSW. It provides cover for vehicle owners against claims relating to personal injury in the event of an accident. Budget Greenslips are proud to provide competitively priced comprehensive car insurance for your automobiles and motorbikes. 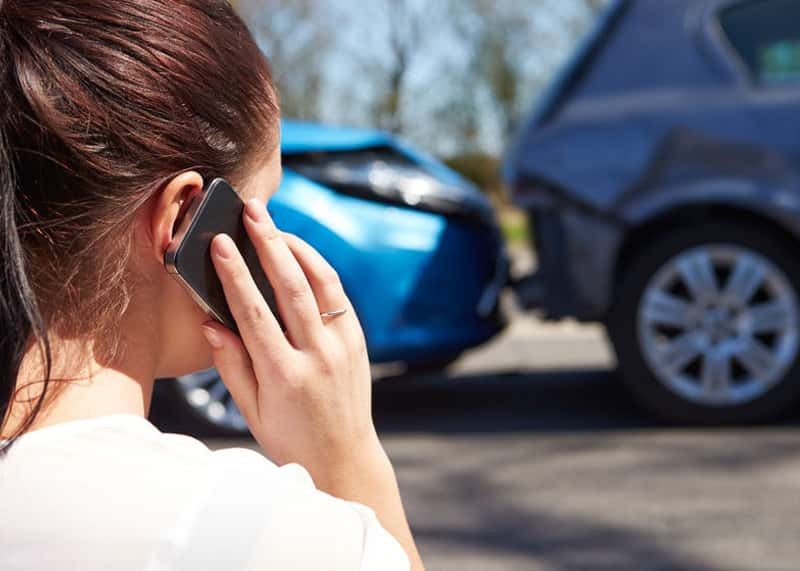 This insurance covers both damage to your own vehicle as well as any damage caused in the event of an accident. 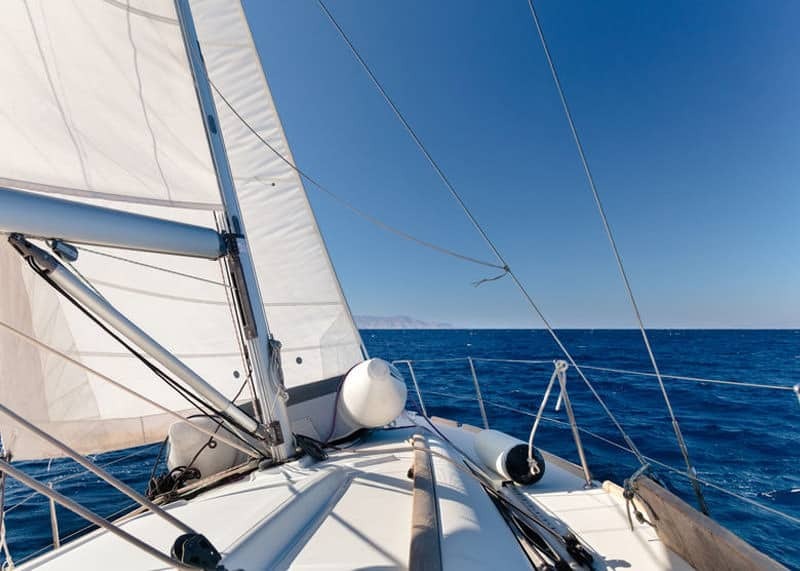 Budget Greenslips is proud to offer competitively priced insurance for your boat or marine pleasure craft with our new partner, Club Marine Insurance. Order or renew online now and receive a 5% discount on your insurance.